Once Amaya is back in his kingdom, Kavian commands her total sensual surrender in the secluded harem baths. Amaya fears such all-consuming lust makes her weak, but she's proven she can match his desire. 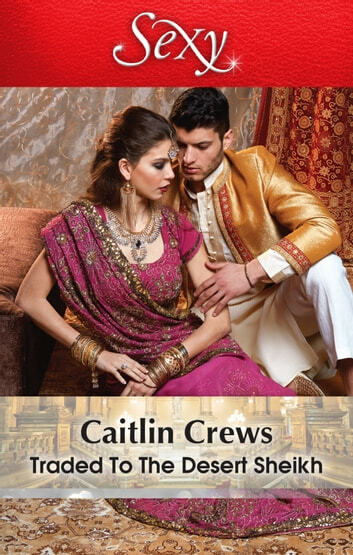 Kavian needs a queen who can endure everything about him — can Amaya face his dark past and embrace her desert destiny?